Today’s guest is author Daniel Calvisi. Dan wrote the book Story Maps: How to Write a GREAT Screenplay. 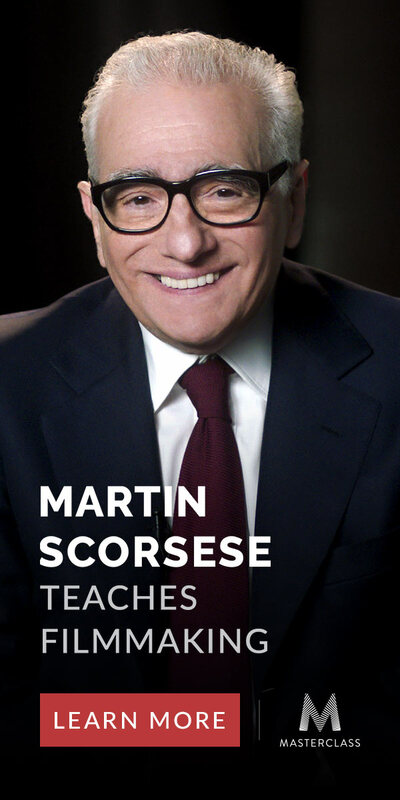 He breaks down stories and shows you how to map out your own by analyzing how the masters construct their screenplays. Here’s a bit more on today’s guest. He is a former Story Analyst for major studios like Twentieth Century Fox, Miramax Films, and New Line Cinema. He coaches writers, teaches webinars on writing for film and television with The Writers Store and speaks at writing conferences and book signings. He holds a degree in Film and Television from the Tisch School of the Arts at New York University. So stop reading this and listen to the podcast already. Enjoy my conversation with Daniel Calvisi.